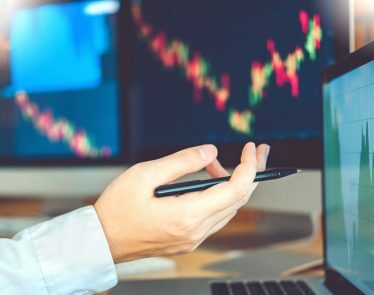 The deal could lead to stronger CBD-based therapies at lower costs. Let’s check this out. To understand what this news means for EMH, it first helps to know who Indena is and what it does. 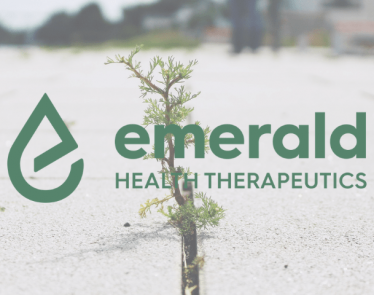 The Milan-based company develops and “produces high-quality active principles” taken from plants for use in the pharmaceutical and wellness industries. A major factor in its process is specializing in the body’s absorption of these principles. 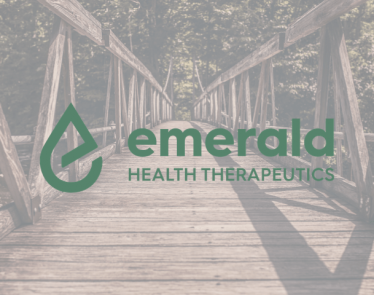 Now, Idena has signed an agreement with Emerald Health Therapeutics granting the cannabis company exclusivity rights to use Idena’s cannabidiol (CBD) extraction technology in Canada. 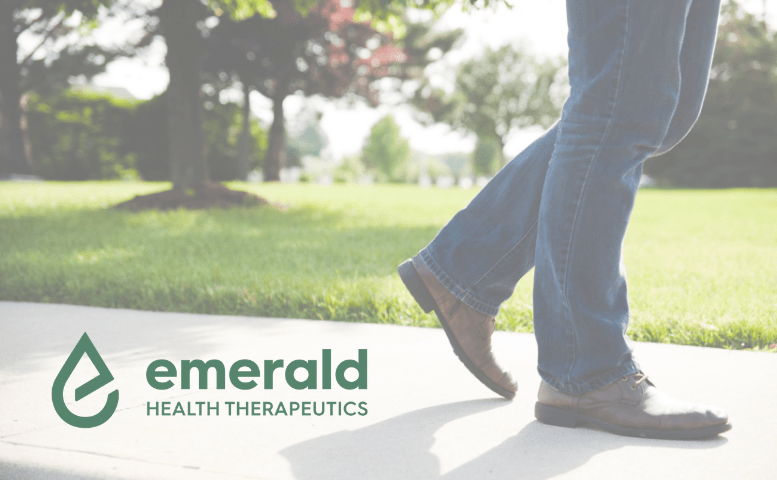 Importantly, this allows Emerald to use Indena’s leading ‘Phytosome’ technology in the development of new CBD-based products. 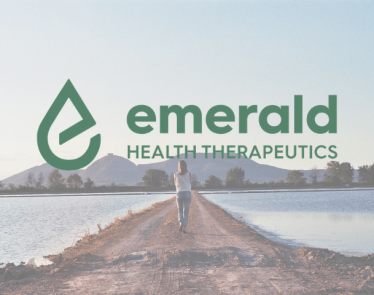 In short, Indena will now become the exclusive third-party manufacturing supplier of CBD for EMH, who will use this CBD in certain product lines. Due to their nature, cannabinoids are hard for the body to absorb. 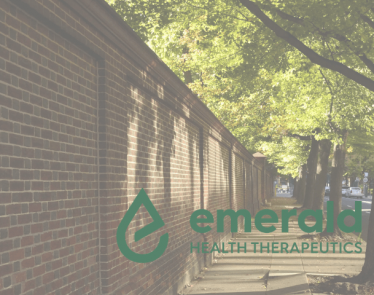 But by leveraging this technology, Emerald Health Therapeutics can develop more effective CBD-based products for health. 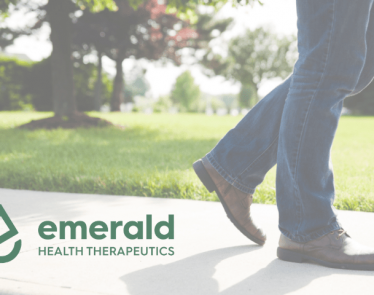 This should lead to more potent CBD-based products, resulting in consumers using less product to achieve even greater relief. 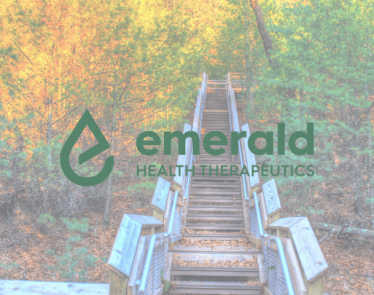 If the deal is successful, Emerald Health Therapeutics may have found a way to reduce costs long term. 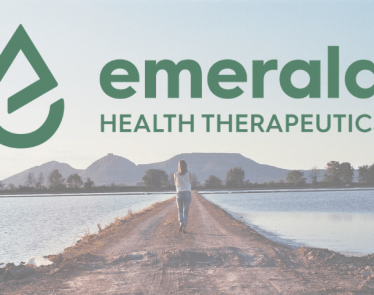 On the news, EMH stock is down 3.39%, but there are many trading hours left in the day for Emerald Health Therapeutics to turn this around.